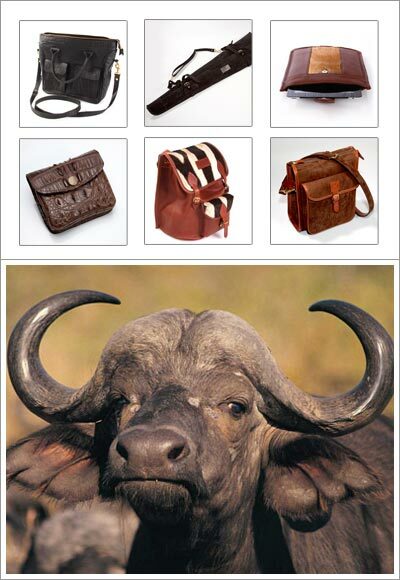 In case your Wild Touch® leather product needs service, please contact our service department on service@wildtouch.eu. We shall thereupon issue a RO number and instruction in the procedure connection with the repair. Packages with repairs without an RO number will not be accepted and returned to customer for own expenses. All repairs and restoration will be done and shipped back to you with 30 business days from date of receiving. There is a shipping and handling charge of 30€ for each item for repair and restoration after 2 year from date of the original purchase date. For repairs and restoration that are not covered under our 10 years guarantee, we always make a quote to be accepted before work starts.